Once featured in Larry McMurtry's Oscar-winning The Last Picture Show, the Royal Theater is home to a variety of performing arts including theatrical productions, Branson-style music shows and a "listening room" for musical artists and songwriters. It also provides an excellent location for weddings and receptions, meetings and parties. 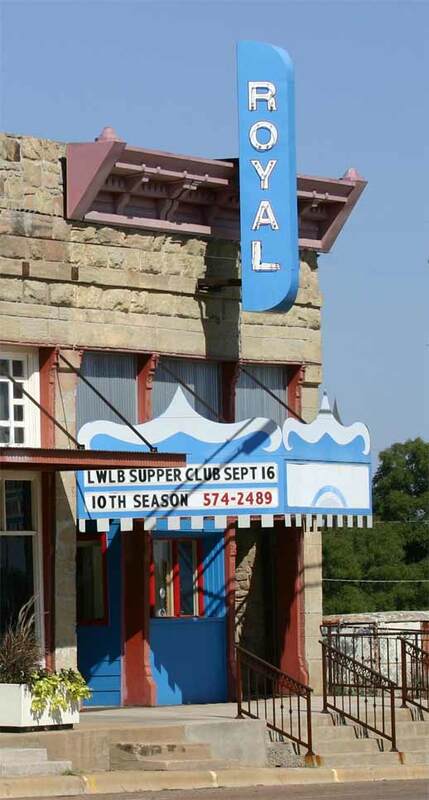 Since its reopening in 2000, the Texasville Opry, Late Week Lazy Boy Supper Club, and a variety of plays have garnered stellar reviews for their authentic, small town charm, creativity and talent. We invite you to try our Texas-style entertainment at one of our shows during the year. You'll find your experience unique, rewarding and worth your trip to historic Archer City, Texas. A unique Texas treasure dedicated to presenting all aspects of the performing arts. P.O. Box 803 * 113 East Main St.